Roulette Layouts, Wheels, Sets, Checks, Tables & More! 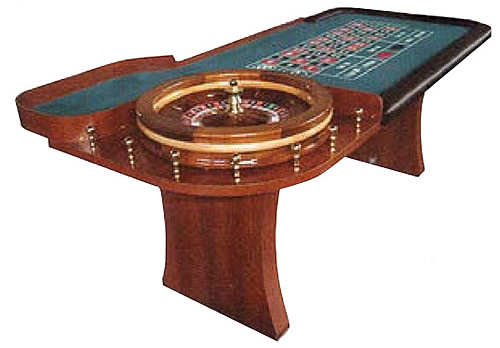 Choose from our complete line of Roulette Supplies, including Markers, Felt and Billiard Cloth Layouts, Wooden and ABS Roulette Wheels, Stationary and Folding Roulette Tables, and much more. 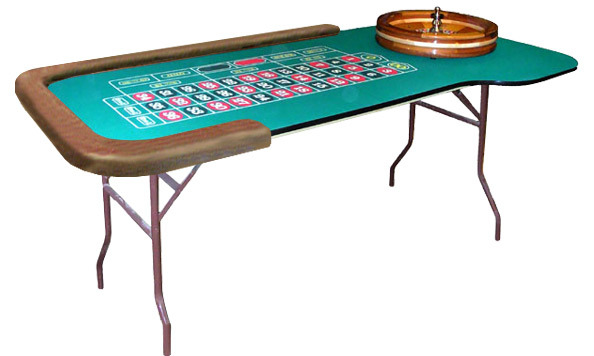 We have offered casino and gaming supplies since 1976 - your satisfaction is guaranteed when you order from us. 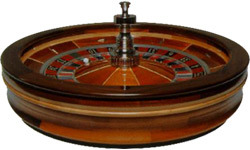 Please click on the links below to browse particular Roulette Items. For more information on any of our Roulette Supplies or Roulette Tables, please feel free to contact us at 1-800-233-0828.